Stephanie Koven of Cullen Stanley International Agency, Inc. New York. Please get in touch at woolgrowerscompanion@outlook.com for event and book club attendance requests. Where available, Joy is pleased to join book club groups in the London area, and by facetime or Skype farther afield. 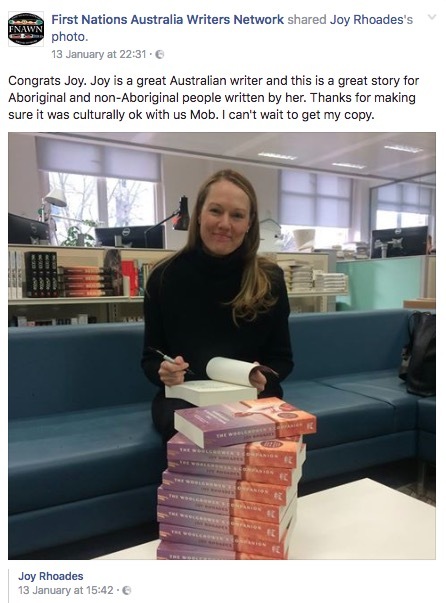 Joy is also available to teach creative writing, and regularly conducts workshops for local councils in London.